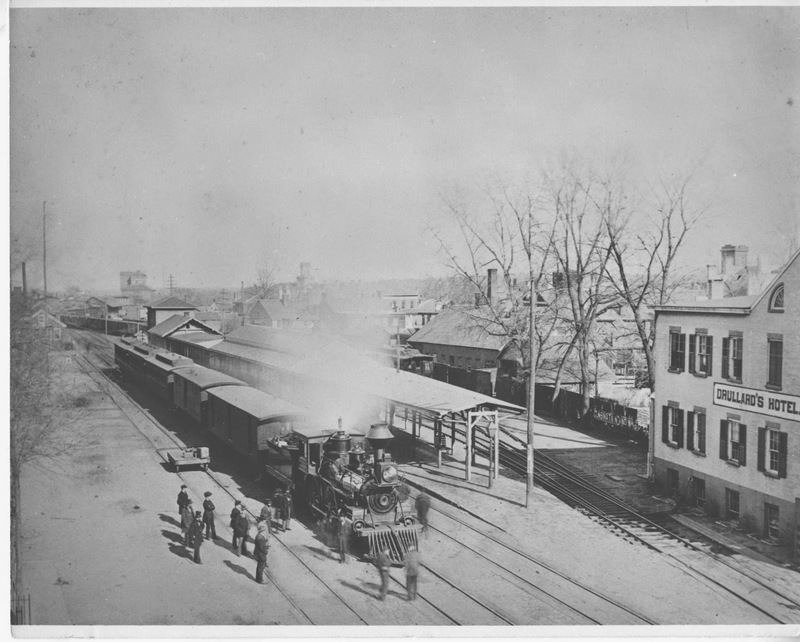 Black Diamond Express at Mauch Chunk, Pa.
Horsecar on Shonnard Street in Syracuse in the 1890s. 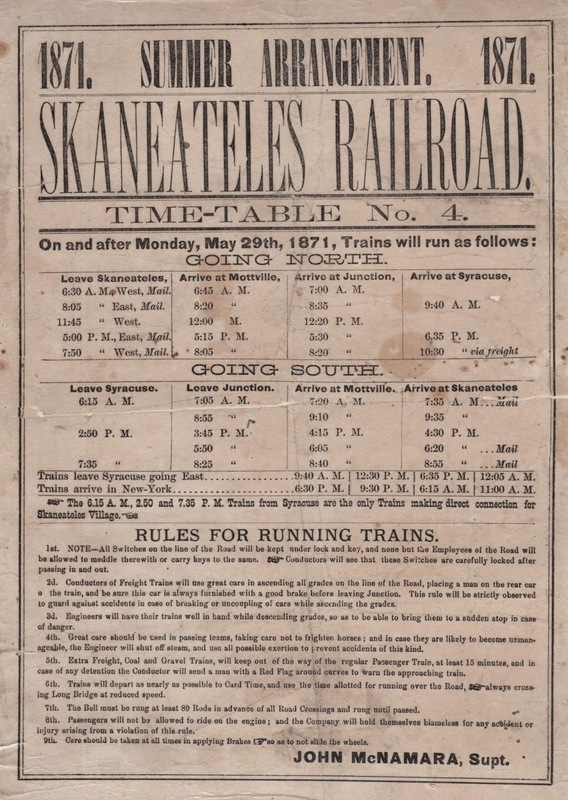 Samuel Sloan, was without a doubt one of the most capable railroad capitalists of the 19th century. He was born on Dec. 25, 1817 to William and Elizabeth (Simpson) Sloan of Lisburn, County Down, Ireland. When he was a year old he was brought by his parents to New York. At age 14, the death of his father compelled Samuel to withdraw from the Columbia College Preparatory School, and he found employment in an importing house on Cedar Street, with which he remained connected for twenty-five years, becoming head of the firm. On April 8, 1844, he was married, in New Brunswick, N.J., to Margaret Elmendorf, and took up his residence in Brooklyn. He was chosen a supervisor of Kings County in 1852, and served as president of the Long Island College Hospital. In 1857, having retired from the importing business, he was elected as a Democrat to the state Senate, of which he was a member for two years. 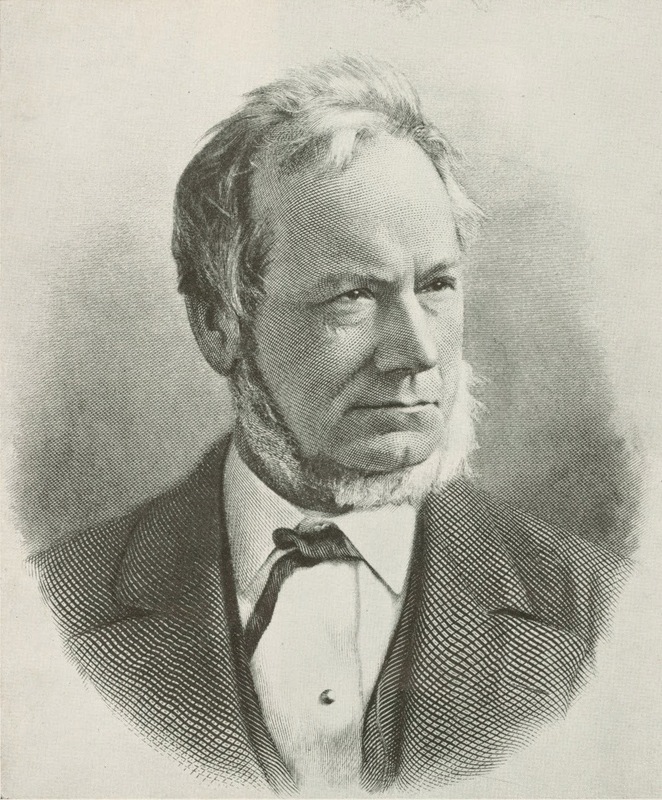 Sloan at 40 was recognized in New York as a successful business man who had weathered two major financial panics, but it could hardly have been predicted that twenty years of modest achievement as a commission merchant would be followed by more than forty years in constructive and profitable effort in a wholly different field - that of transportation. 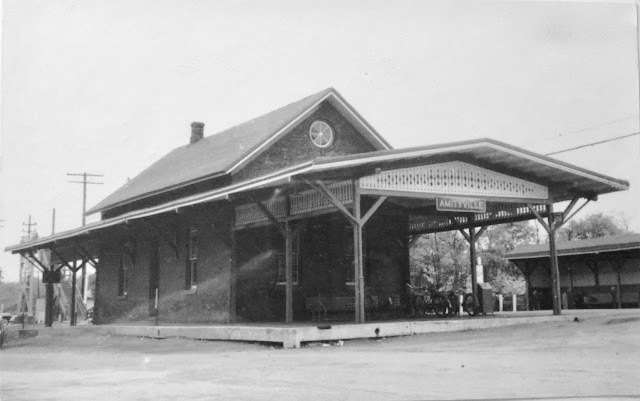 As early as 1855 he had been a director of the Hudson River Railroad (not yet part of the New York Central system). Election to the presidency of the road quickly followed, and in the nine years that he guided its destinies (including the Civil War period), the market value of the company's shares rose from $17 to $140. 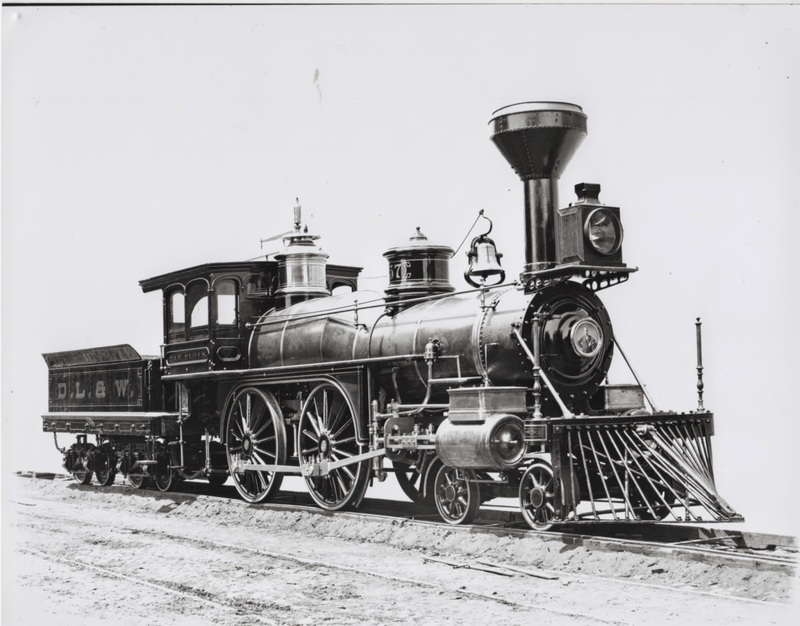 When Commodore Vanderbilt acquired this line he resigned and in 1864 was elected a director; and in 1867, president, of the Delaware, Lackawanna & Western Railroad. At that time the D., L. & W. was a system of small coal carriers that divided the Pennsylvania anthracite territory. Beginning in the reconstruction and expansion era following the Civil War, Sloan's administration of 32 years covered the period of shipping rebates, "cut-throat" competition, and hostile state legislation, culminating in federal regulation through the Interstate Commerce commission. 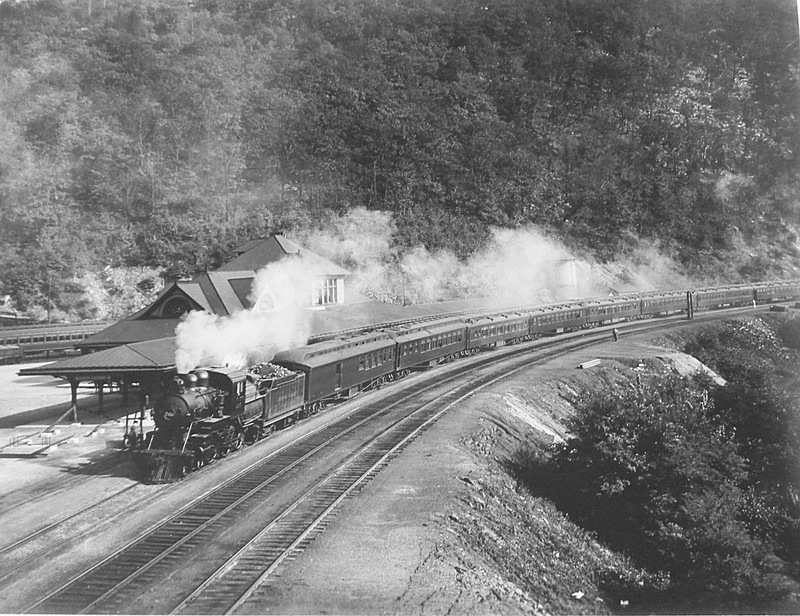 Sloan's immediate job, as he saw it, was to make the Lackawanna more than a "coal road," serving a limited region. Extensions north and west, and, finally, entrance into Buffalo, made it a factor in general freight handling. Readjustments had to be made. It was imperative, for example, that the old gauge of six feet be shifted to the standard 4'8 1/2". This feat was achieved in 1876, with a delay of traffic of only 24 hours. The total cost of the improvement was $1,250,000. Great changes in the road's traffic ensued. In the decade 1881-1890, while coal shipments increased 32 percent, general freight gained 160 per cent, and passenger traffic, 88 per cent. Dividends of seven percent were paid yearly from 1885 to 1905. The common stock, even in the worst of times, rarely fell below $90 a share. employed in railroad administration for more than half a century and had actually been the president of 17 corporations. "The sight of old Sam Sloan about the streets of this town will be missed by every one to whom the figure of the sturdy, old-school gentleman was familiar. The death of the aged capitalist has removed the last landmark of the once powerful rivals of Jay Gould, Russell Sage and Commodore Vanderbilt, who for years remained relics of the first days of great fortunes in the younger metropolis.
" No one could pass by Sloan in a crowd. Every one remarked at the sight of the grey-locked old man in broadcloth who tramped the pavement as stoutly as the youngest clerk in the downtown shuffle. "In manners, dress and bearing Sam Sloan was a type as unmistakable as it has become almost extinct. Religion and railroading were his two great interests and he gave an equality earnest and honest share of his life endeavors to each." This was evident by the fact that no train movements were allowed on Sunday during his tenure. By the end of the 19th century, Sloan's name spread far and wide. Locomotives, at least one snowplow, a steamboat and even a mine shaft in the Scranton area bore his name. 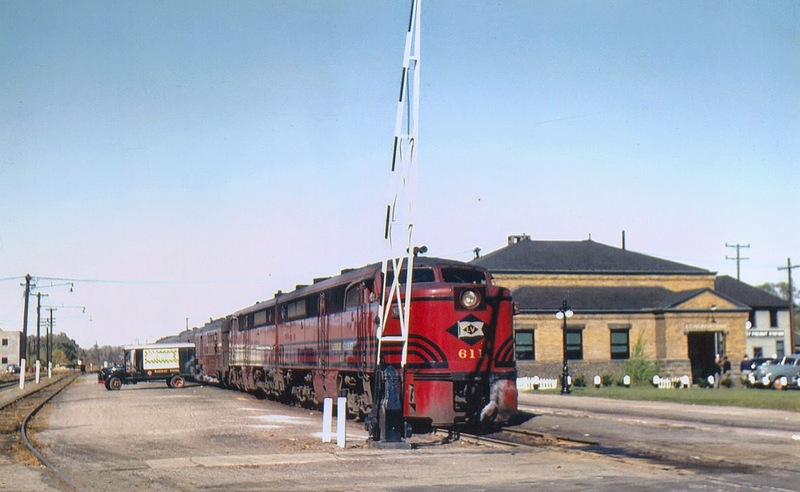 The fire department at the D.L.& W. shops in Oswego was known as the Sam Sloan Hose Co.
One of the many midwestern railroads he and his business associates were interested in was the Sioux City & Pacific Railroad which eventually became a segment of the Chicago & Northwestern. One of the towns along the line, Sloan, Iowa, was named in his honor. 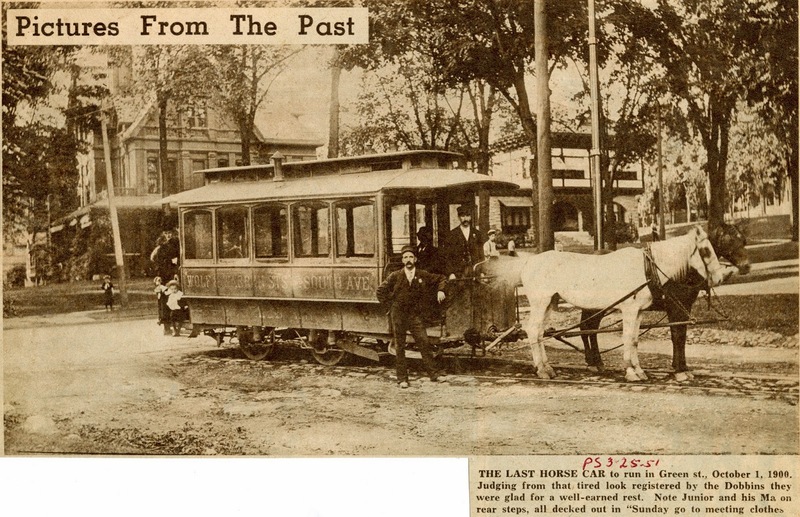 An interesting story is told of Sloan when he was a director of the Missouri Pacific Railroad. One of the younger directors of this line was George Gould, son the infamous railroad baron, Jay Gould. After making several suggestions that Sloan found disagreeable, he said: "Sit down, young man! You'll know more when you're older!" George sat. New York Times, Dec. 6, 1888, New York Evening Post , and N.Y. Tribune, Sept. 23, 1907; Railroad Gazette, Oct. 11, 1907; J.I. Bogen, The Anthracite Railroads (1927); annual reports of the Delaware, Lackawanna & Western Railroad Company; information as to certain facts came from a son, Benson Bennett Sloan; Dictionary of American Biography, PP 213-214, Vol. XVII. No Sunday Trains Ran on the D.L.& W.
It is common knowledge Sam Sloan ruled the D.L. & W. with an iron hand. Also, during his long regime stretching over more than three decades, not a train moved on Sunday. No amount of pleading or petitioning could change his mind, and this is fairly well documented.
" A large number of Philadelphia excursionists who arrived in town by the D.L.& W. R.R. Saturday morning, and who lived on the line of the Oswego road, were obliged to remain over till this morning. The D.L. & W. road runs no Sunday trains." "Sam Sloan was a man of marked characteristics. Not the least of these was his sturdy Presbyterianism. It was he who made the Lackawanna conspicuous during his administration because of its having no Sunday trains. "I would not work myself on Sunday," was his explanation, "and I do not see why the men under me should be made to work on Sunday." - Binghamton Press, Sept. 23, 1907. "The death of William E. Dodge, of the Delaware, Lackawanna & Western railroad three or four years ago, made a vacancy in the ranks of the magnates which yawned like the Water Gap in the Delaware valley. Sam Sloan and he were associated in the management of that system by a bond of brotherly feeling. The lines of their lives ran as parallel as the iron strung by their enterprise from Hoboken to Buffalo. "Never while Mr. Dodge lived was it suggested in seriousness that trains be run over the system on Sunday. Mr. Dodge had scruples against this desecration in which he could not be budged. And he had his way about it while the patrons of the road cursed Sam Sloan for his psalm-singing hypcrisy. ":Under the truly good order of things, no matter from what points were started or at what points they were when the midnight of Saturday arrived, the fires were dumped and the passengers turned out to wait until Monday morning. As it used to be, every Saturday night a car load of people or two on their way to Oswego were left over in Syracuse for 36 hours. At other places the same inconvenience was made unavoidable This was all the doing of Mr. Dodge.
" Since his death modern civilization has asserted itself on the Delaware, Lackawanna and Western railroad. Mr. Dodge was hardily under ground before Sunday trains began to run. Sam Sloan was thought a backslider for changing the policy of his line, but this was a mistake, for it was his old partner who represented the puritanism in the combination." "The Sam Sloan policy of no Sunday trains, which has prevailed on the Delaware, Lackawanna & Western railroad for a generation or more, is a thing of the past. "The new and progressive president of that road, Mr. Truesdale, will start Sunday trains next Sunday and will continue to run them thereafter. The change will be most in evidence on the New Jersey main line, and it will immediately promote the comfort and convenience of the traveling public. "The Sloan policy has been a very unpopular one and was not justified by any public consideration. "Sunday trains on leading railroads are as much of a necessity as are week day trains and the new management of the D.L. & W. road is to be commended for its departure from the old custom which found no favor with the traveling public." 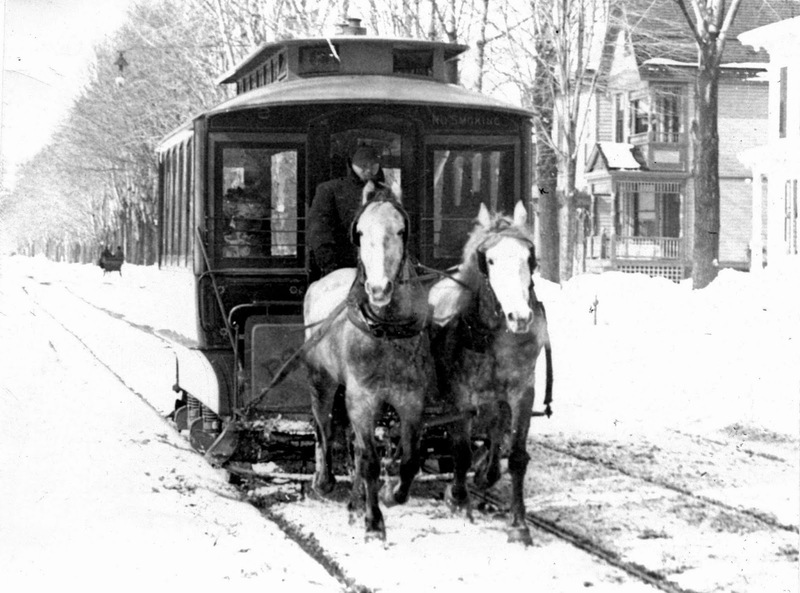 Sloan at 40 was recognized in New York as a successful business man who had weathered two major financial panics, but it couldhardly have been predicted that twenty years of modest achievement as a commission merchant would be followed by more than forty years in constructive and profitable effort in a wholly different field - that of transportation. actually been the president of 17 corporations. One of several locomotives named for Sam Sloan over the years.